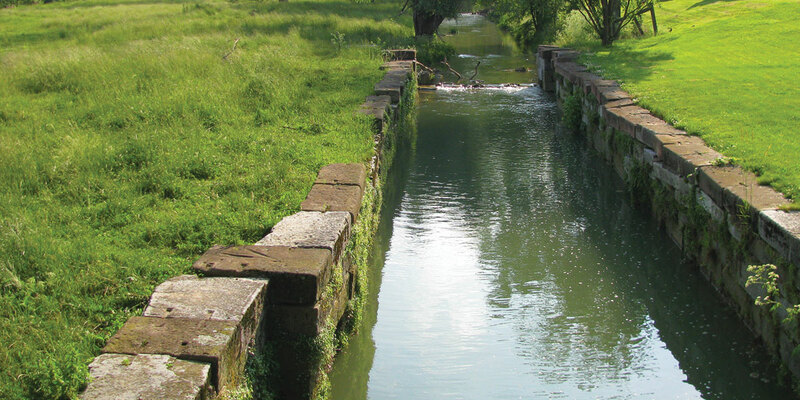 Cyclists will enjoy this scenic ride and will also learn about the Union Canal by cycling beside and over the Swatara and Little Swatara Creeks, waters that fed into the Canal. By starting at Union Canal Tunnel Park, you can visit the park and, perhaps, enjoy a canal boat ride (Sundays). From there you will discover numerous locks, rural churches, orchards, markets, and notable villages all along the route.